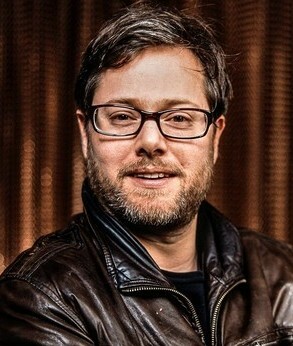 Milo Rau (1977, CH) is a Swiss theatre director, journalist, essayist, and lecturer. In 2009 he established reenactment as a format for political theatre. Within this format he directed several plays such as Hate Radio (2011), The Moscow Trials (2013), and The Civil Wars (2014) that have been performed at international festivals and in various theatres. Besides his theatrical activities Milo Rau has continued working as a journalist, researcher, and lecturer and has founded the International Institute of Political Murder (IIPM) that promotes dialogues between academic theory and artistic praxis.